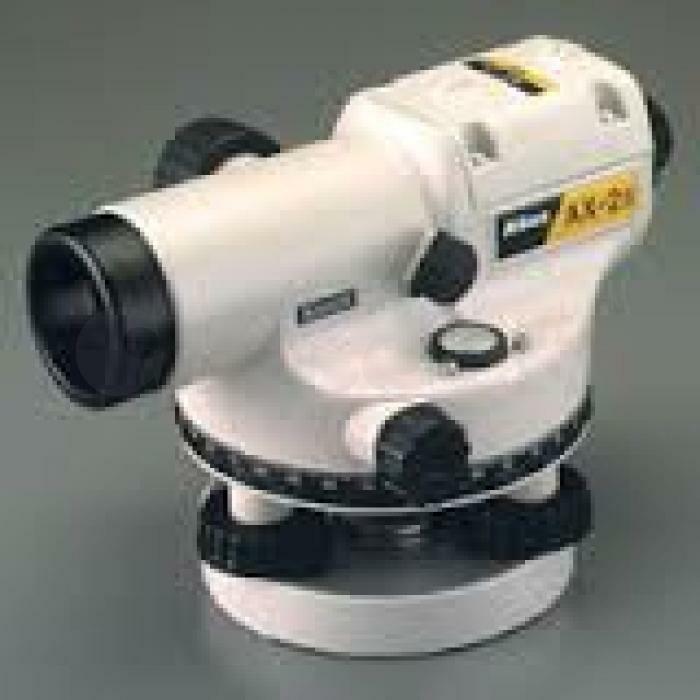 Nikon Automatic levels feature superior optics and a wide variety of accuracies to suite all survey applications. These high quality instruments feature built-in compensators with magnetic dampers and their compact, airtight design makes them ideal under all weather conditions. The economical, compact and lightweight AX-2S automatic level features a built-in compensator with magnetic damper that automatically levels line of sight. Its airtight design enables quality surveying in dusty conditions or light rain.